Top Benefits Of YouTube Video Ads - ArtC Inc. There are more than 6 billion visits on YouTube every month with its visitors watching over 6 billion hours. Indeed of all the marketing/advertising channels, YouTube is the potential network to reach out to largest percentage of population. 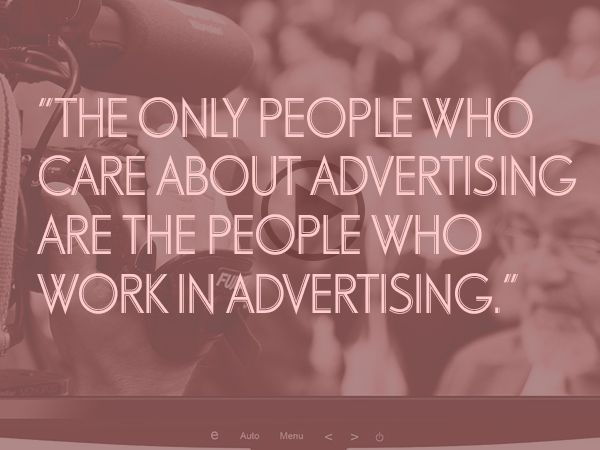 The man who stops advertising to save money, is like the man who stops the clock to save time.